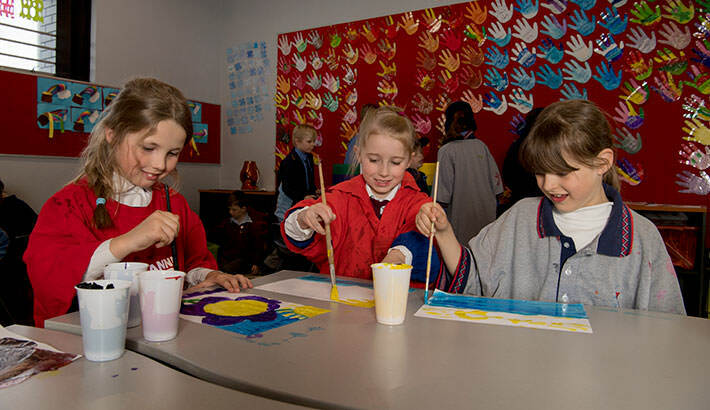 YMCA All Saints Out of School Care (OSHC) is part of YMCA NSW’s extensive network of out of school care centres. 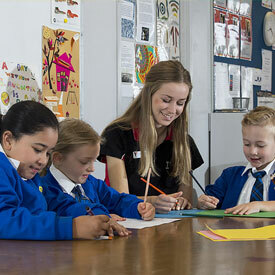 We provide safe and enjoyable experiences for the children we care for. 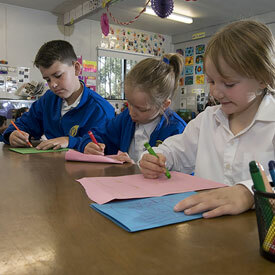 You’ll find us at All Saints Primary School, Liverpool.